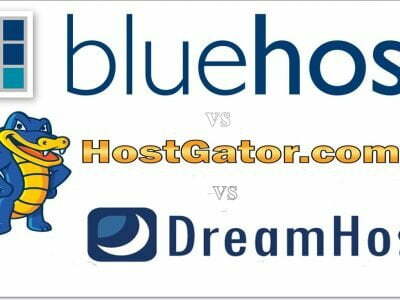 Well, This is the question, Which you will surely come across while choosing the Web Hosting Plan from Hostgator as they provide different plans for different type of customers.Bu tony few really know their needs. Specially the newbie, who really gets confused while choosing plans from Hostgator. While starting their websites they don’t know, what they need. I have seen beginners opting, for Single Addon domain package, which later on they regret and then upgrade to an unlimited Addon package, because it is just a matter of time, when you start your second website. In simple words, you will surely get tempted to start your 2nd website within the period of 2 months of the startup of 1st website. Because when you start, you tend to make mistakes, but while trying different things, you learn a lot and then you can implement those tested things the best way on your 2nd or 3rd blog, which increases success chances. But to start a 2nd or 3rd blog, you need to choose the best plan for yourself. 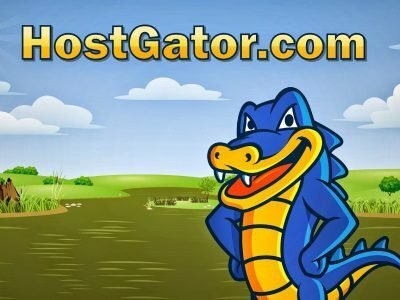 Now, here I am going to give you a few simple step guide, which will help you choose the best plan with Hostgator, that too without getting confused. In the beginning, it for sure, that you will opt for shared hosting, because of the low budget you have in your pocket. 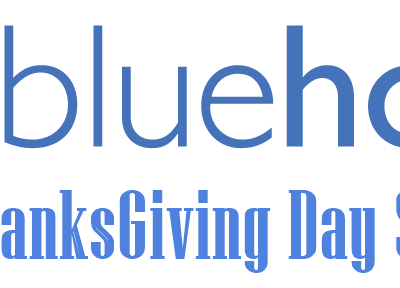 But now the question is, which shared hosting plan you should choose, as there are three plans available, Hatchling, Baby and Business. Trick to choose the best Plan:- Well, pretty simple, Juts Compare all the plans and you will get to know, which one is the right choice. If you don’t know, how to do it, then check below given image (where all three plans are compared). Check this post, the hatchling plan automatically goes out of the window, because it just allows you to host single domain, but now two options left for you, Baby and Business Plans. Well, Only go for Business plan, if you are expecting a very decent traffic on your website, but majority times, you will not receive that kind of high traffic on new websites as you still learning. So, for newbies the only option lefts is the Baby Plan (To avail the Hostgator Black Friday sale for 80% OFF Coupon:- click Here or Get them here). This plan is the perfect combination of Quality features in cheap price.It will not only help you host unlimited sites (although people only host few sites as no one owns 20-25 sites these days unless he is a pro blogger, in that case business plan is perfect but in case you are intermediate then this baby plan will be best suited for your needs. So, what you are waiting for? Go and Buy this package. 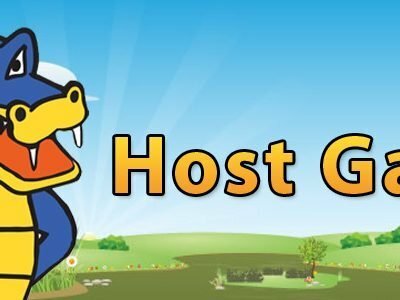 If you want to get a discount, then use this “LD25OFF” Hostgator coupon code. It will help you save 25% of your money on this plan and if you need any further details on this topic, then feel free to contact me via comments. Cheers.